You can contact the site administrators in Sheffield at: website@sheffieldgreenparty.org.uk. 2. The information you provide to us will be used by us in order to maintain a register of supporters and supply you with updates on our work and campaigning on behalf of people in Sheffield and Rotherham. 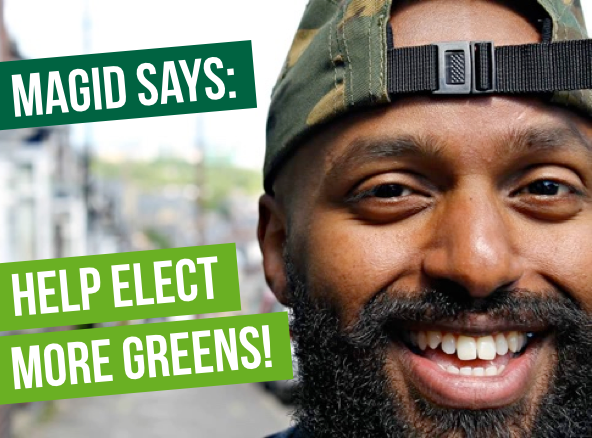 It will not be used for other Green Party campaigns, or for national party news – which you can sign up to separately at www.greenparty.org.uk. 3. We will never voluntarily share your information with a third party, and will fight to the degree that we are able, any legal or government action that attempts to obtain such data.